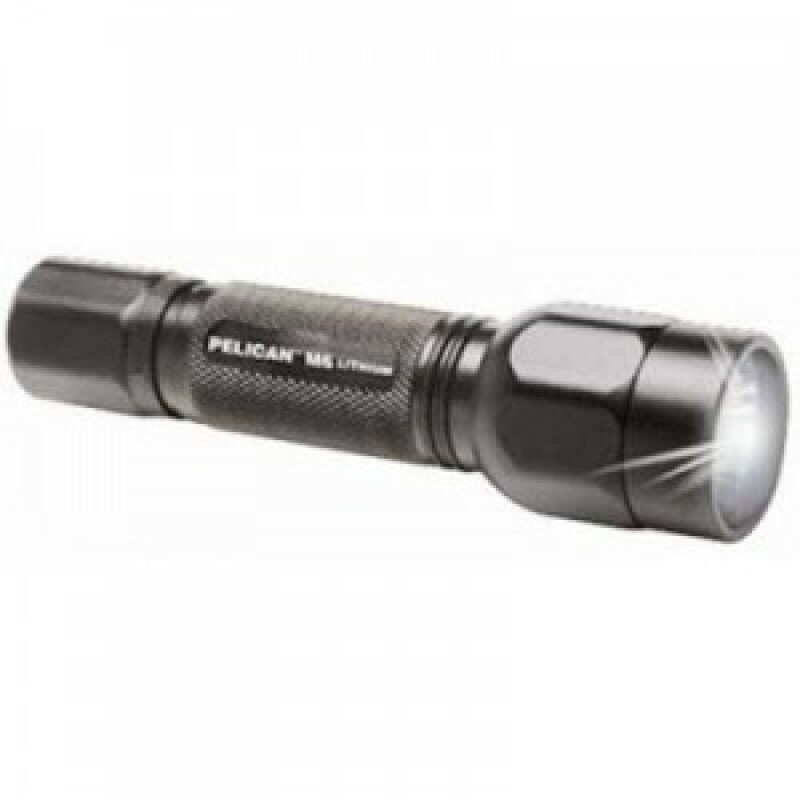 The Pelican M6 2320 tactical flashlights use 2 CR123 lithium batteries (included) to power a hi-pressure Xenon lamp for intense brightness. The tough CNC-machined aluminum chassis have a knurled body for a secure grip. Plus, the convenient push button tail cap switch has a safety lockout feature to prevent inadvertent battery depletion or accidental activation. It comes with a free Cordura holster with back-up battery pouch. The Pelican M6 2320 is the ideal tactical flashlight, with its durable design and blinding beam.